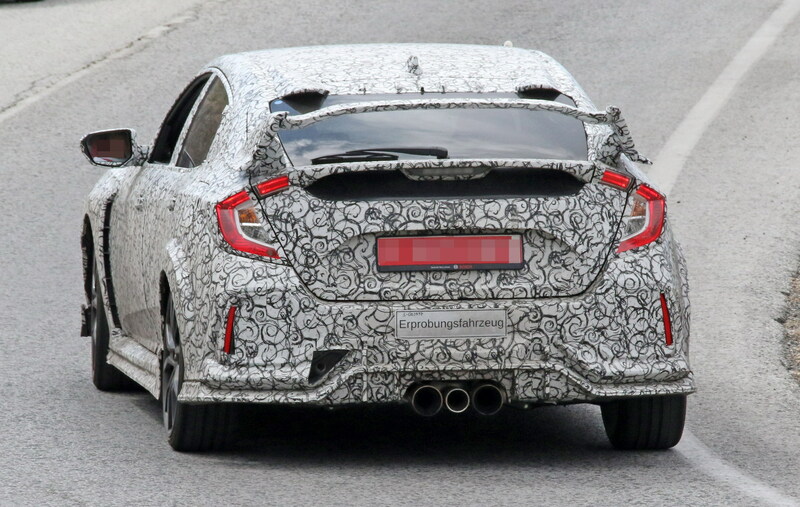 The interwebz have been bustling over Honda’s all-new 2017 Civic Type R, and for good reason. Not only is the hot hatch better than the previous version, it marks the first time a Honda Type R product will be sold in the United States. The Civic Type R takes advantage of the new, tenth-generation Civic’s chassis, while adding an improved suspension system over the outgoing Type R. Drive modes change the hatchback’s attitude via variable-rate steering, throttle response, and dampers. The familiar 2.0-liter VTEC turbo-four returns almost unchanged, but comes mated to a new six-speed manual gearbox with new rev-matching system. And like before, the Type R sends power to its front wheels only.